As I went about last-minute preparations leading up to welcoming woodworkers to the August 24 urban wood seminar, I had to laugh. Standing at the podium, I pulled a red and silver flash drive from my pocket containing all four of the panelist’s presentations. As I began inserting it into the laptop connected to the projector, I noted the device bore the logo “Allsteel,” The irony that I had uploaded our urban wood PowerPoints onto the thumb drive pf this metal office furniture manufacturer randomly fished from my collection did not escape me. After briefly pausing to chuckle, I put on my game face and charged ahead with my opening remarks introductions of the expert panel representing three distinct urban wood utilization groups: Jennifer Alger, Urban Salvaged & Reclaimed Wood on the West Coast; Joe Lehnen, Virginia Urban Wood Group of the Southeast; and Dwayne Sperber, Urban Wood Network of the Midwest. 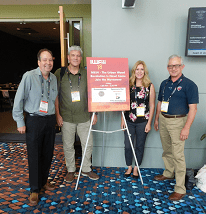 The 90-minute presentation was well received by the audience of professional woodworkers attending the International Woodworking Fair in Atlanta. They came from coast to coast and Canada. 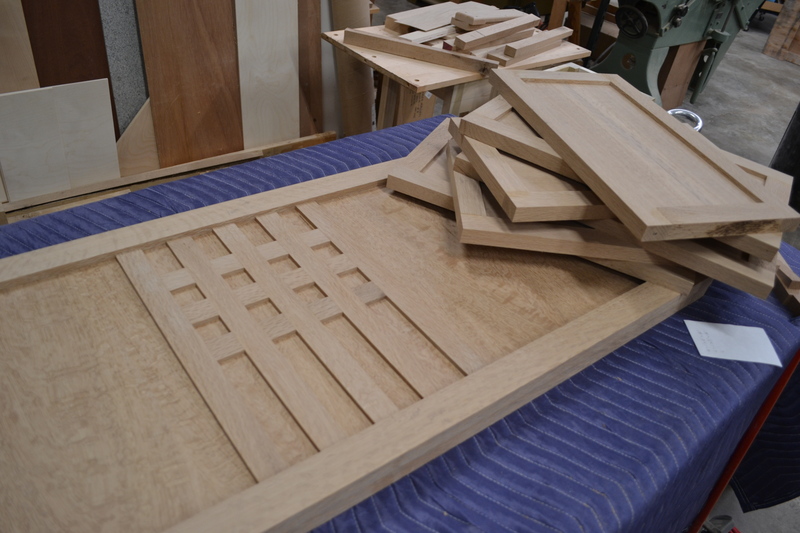 Some had experience using urban wood in their products, others were curious to learn more about how they might do so. A few even expressed interest in trying to rev up urban wood networks in their home states where none currently existed. The program had the support of lead sponsor Wood-Mizer, plus Richelieu Hardware, Dynabrade and Safety Speed Manufacturing. All four companies are long-time exhibitors of IWF, North America’s largest woodworking event. Read more about the seminar, “The Urban Wood Revolution Is Now! 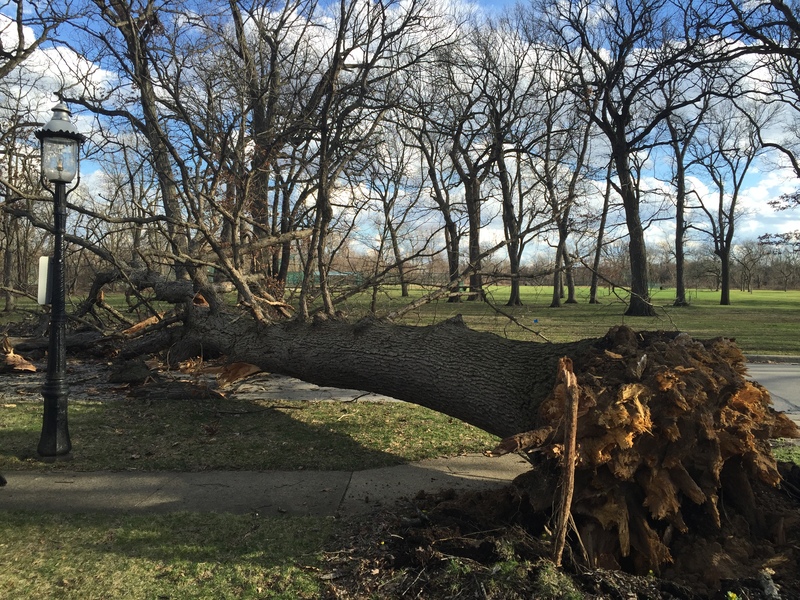 Come Join the Movement,” in this month’s Illinois Urban Wood Update. 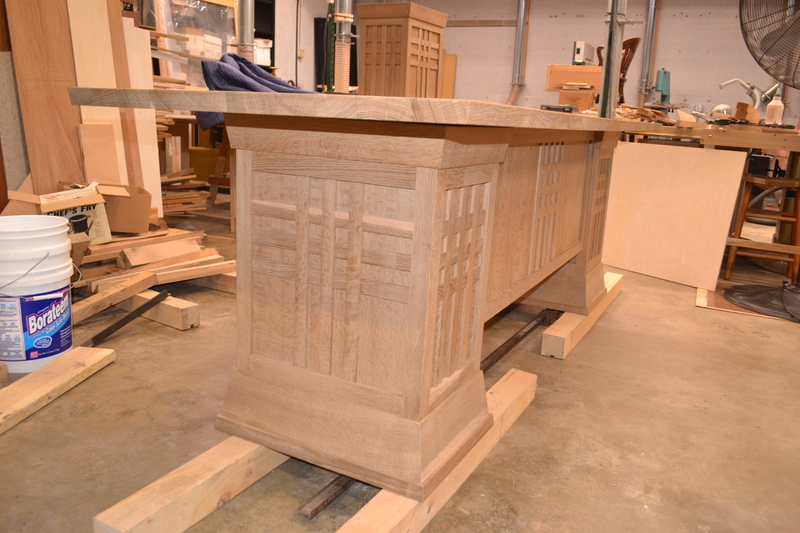 Professional woodworkers are an important link in the chain to grow demand for urban wood. This is why being able to take to the stage of huge industry events like IWF, and benefit from all of the publicity that surrounds it, is an important component of the Urban Wood Network’s outreach activities to spur greater awareness of urban woods potential. 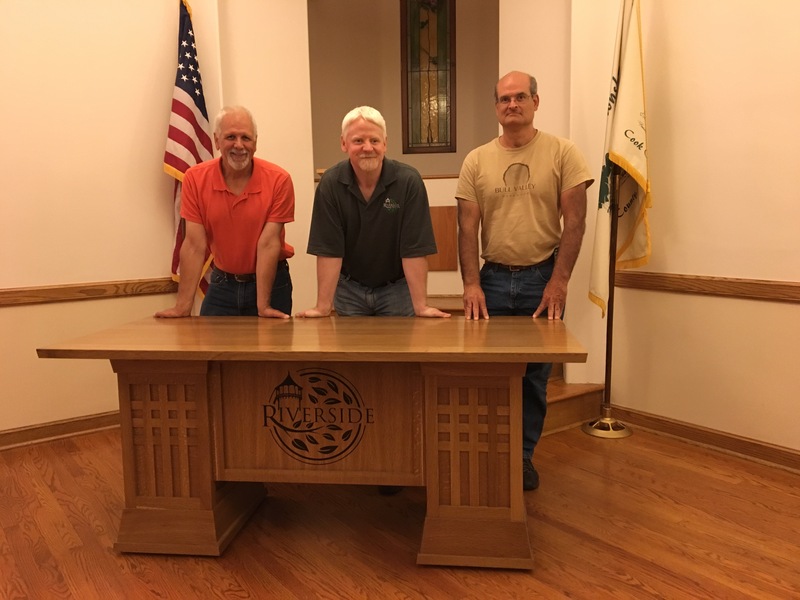 Earlier this summer, the story of how Riverside, IL, repurposed an historic 160-year-old oak tree felled by high winds into custom desks for its trustees, was published in Woodshop News. The national publication is circulated to more than 50,000 print and digital readers. 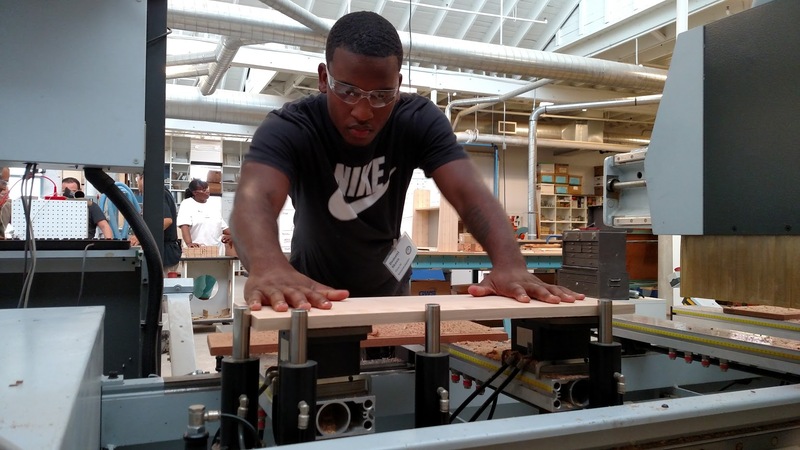 Sam Sherrill, the dean of urban wood, helped examine the greener side of urban wood products. His research done in tandem with Steve of Dovetail Partners, quantified the benefits of furniture and other products made with urban wood to sequester carbon, thus reducing the release of greenhouse gases to the atmosphere. 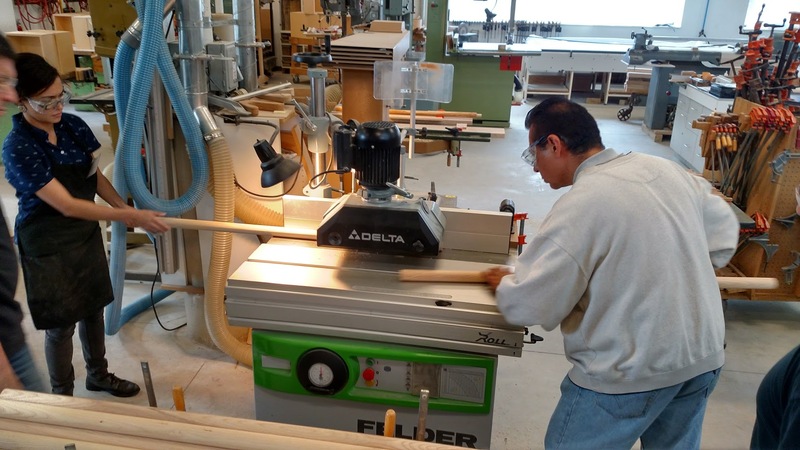 The second installment of the Urban Wood Network’s How To Do Urban Wood webinar series – Urban Lumber – How to Produce and Market It – takes place at 1 p.m. EST Wednesday, August 29. The Wisconsin Urban Forest Fest is scheduled for September 15 at the Lynden Sculpture Garden in Milwaukee. 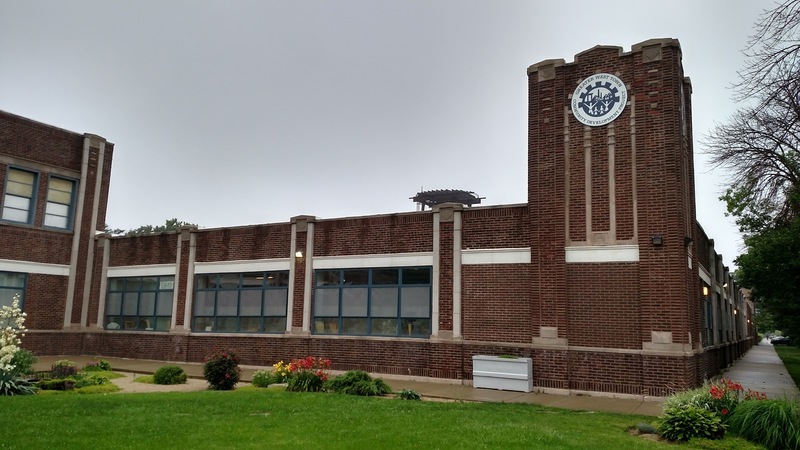 The lights are always on for receiving your urban wood stories, photos and experiences to share with the Illinois Urban Wood Update subscriber base. P.S. Joe Lehnen texted me to let me know he had the “Allsteel” thumb drive, which I had left in the seminar room. I replied that he should hold onto it and that perhaps 10 years from now it would be a valuable collectable of the Urban Wood Movement! Rich Christianson, left, moderated the seminar that featured Dwayne Sperber, Jennifer Alger and Joe Lehnen. The free 90-minute seminar, “The Urban Wood Revolution Is Now! 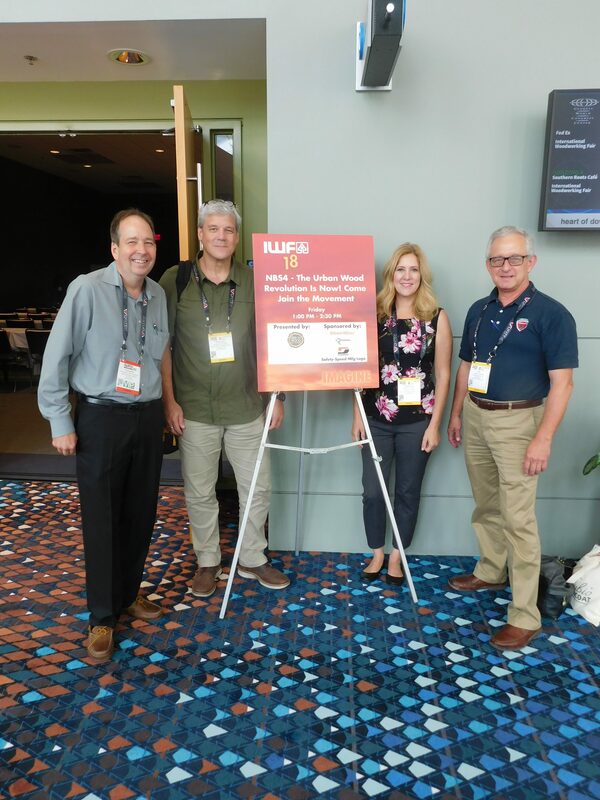 Come Join the Movement,” was held Aug. 24 at IWF, North America’s largest industrial woodworking event. 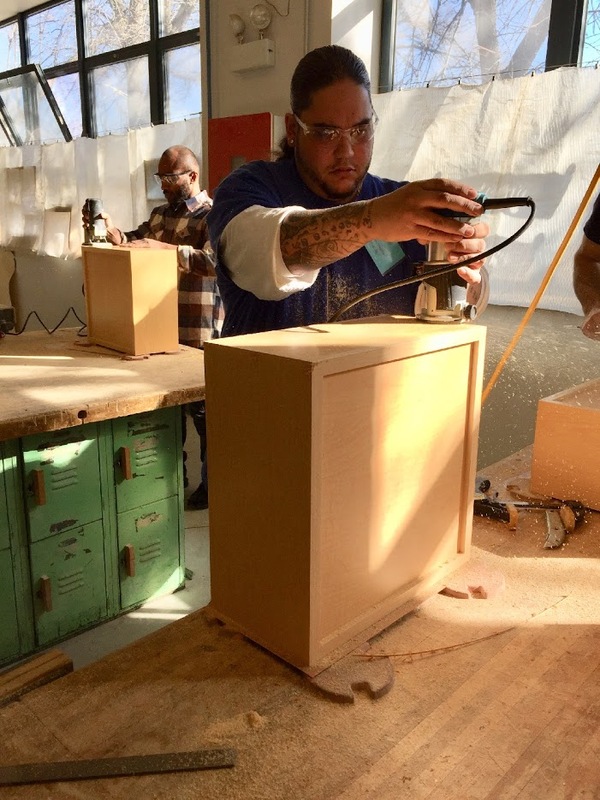 Nearly 80 woodworkers from across North America registered for the program organized by the Urban Wood Network. Jennifer Alger, CEO of Far West Forest Products based in Sheridan, CA, and president of Urban Salvaged and Reclaimed Woods, the first West Coast urban wood network. Joe Lehnen, forest utilization & marketing specialist for the Commonwealth of Virginia, including the new Virginia Urban Wood Group. Dwayne Sperber, owner of Wudeward Urban Forest Products of Milwaukee and Wisconsin state lead for the Urban Wood Network. “A lot of great things have happened to push the movement forward since the IWF hosted the first urban wood seminar in 2016,” Christianson said. “First and foremost, larger networks like the Urban Wood Network, Urban Salvaged and Reclaimed Woods and Virginia Urban Wood did not exist. These umbrella groups are bringing local networks and individual companies and stakeholders together to do business, share best practices and raise the awareness of urban wood’s potential. In addition to the individual presentations, the seminar was anchored by a robust Q&A session that afforded audience members the opportunity to get immediate responses to their questions and viewpoints from the panel and fellow seminar attendees. Urban Tree Removals – Reducing Costs and Promoting Utilization, the first in a series of webinars presented by the Urban Wood Network is available on demand. Urban forests can be sustainably managed from ‘seed to sawdust’ by capturing valuable urban forest products from urban trees that need to be removed. This webinar shows different models of full circle urban forest stewardship that are used to reclaim urban forest products from those felled trees, and what strategies have been employed to support the reclamation of those urban forest products. Learn more about the Urban Wood Network’s How To Do Urban Wood webinar series.